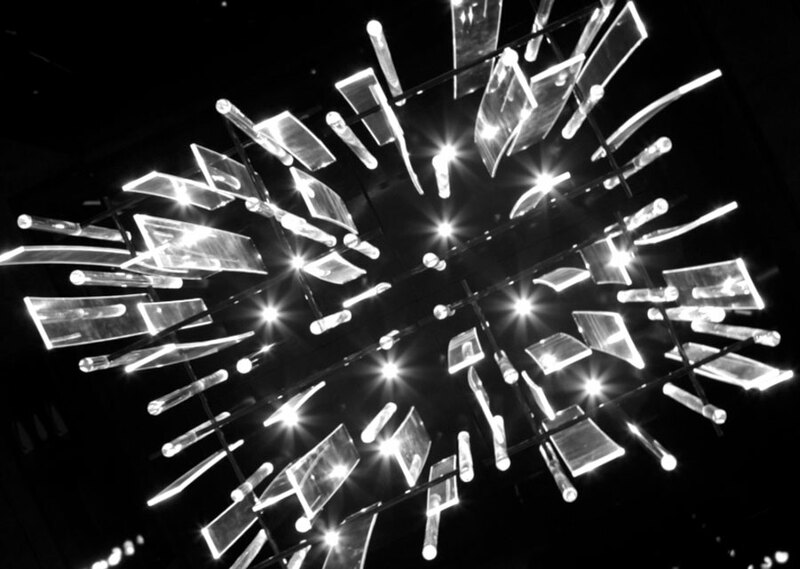 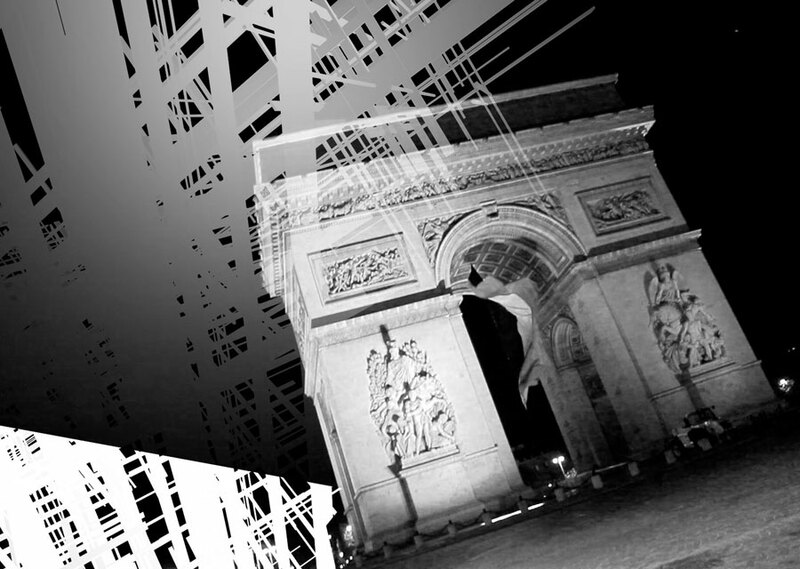 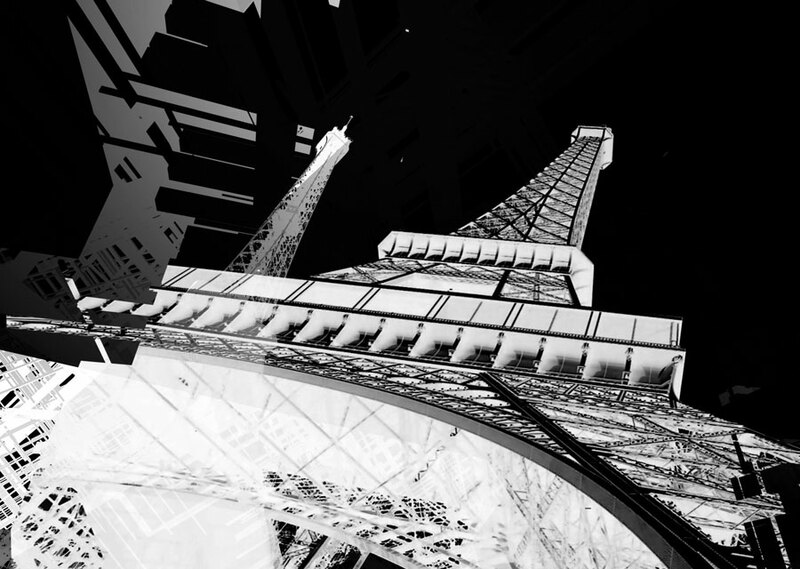 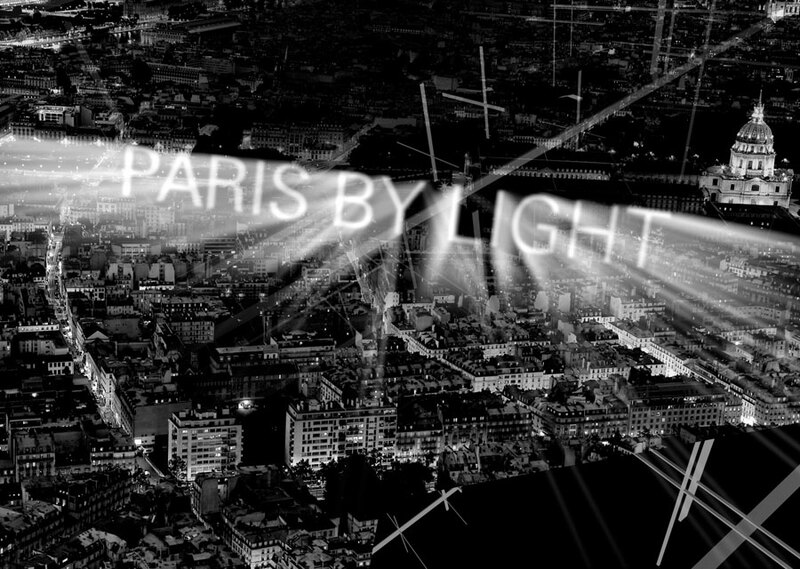 For the re-opening of the Paris BOSS Store on Champs-Élysées we have been invited to design an unique light object with the objective to get a visual highlight in the store environment. 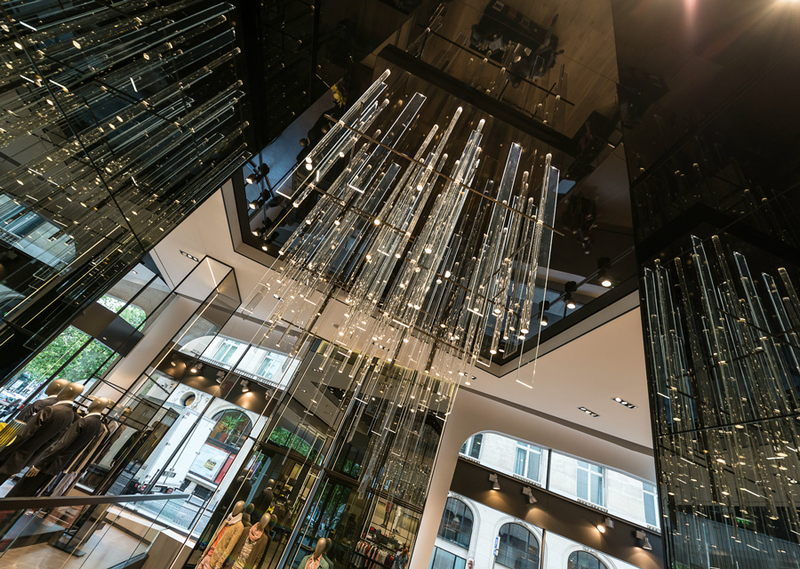 The basic idea of Object Lumiere is now seen in BOSS stores all over the world. 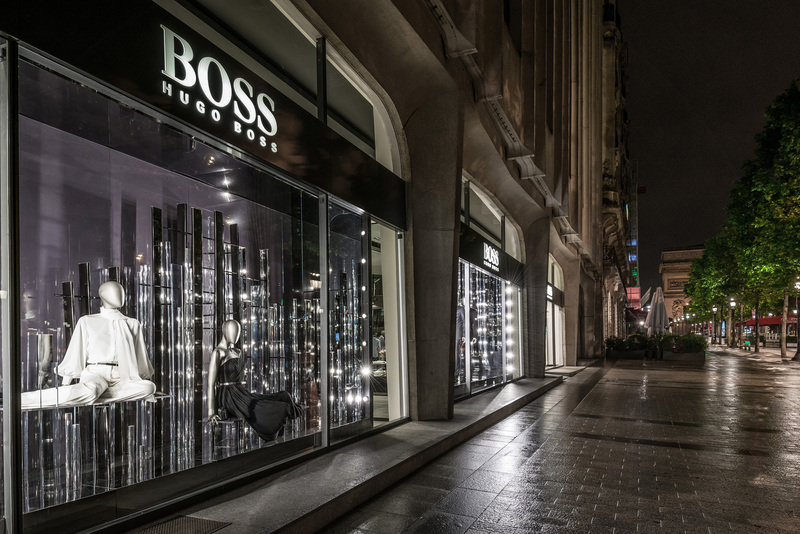 The re-opening of the BOSS Store is added by multiple marketing activities: Online movie teaser on hugoboss.com, Movie advertising at Paris airport CDG, Animated content for instore movie screens and a special window installation.